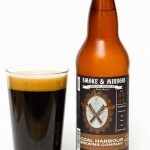 Brewery: Coal Harbour Brewing Co. 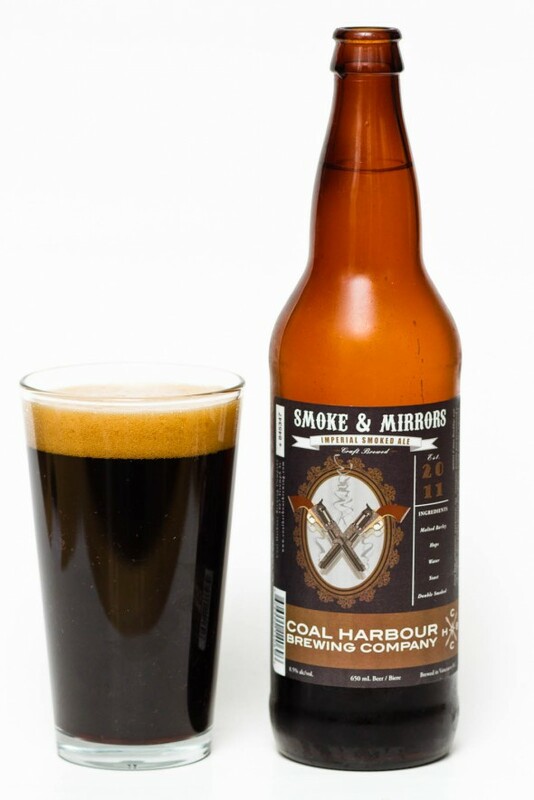 The Smoke & Mirrors is a unique Imperial Smoked Ale from the Coal Harbour Brewing Company. 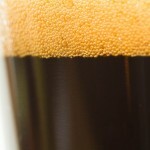 This near black in colour ale pours with 1 1/2 fingers of head which settles quickly and lace free. 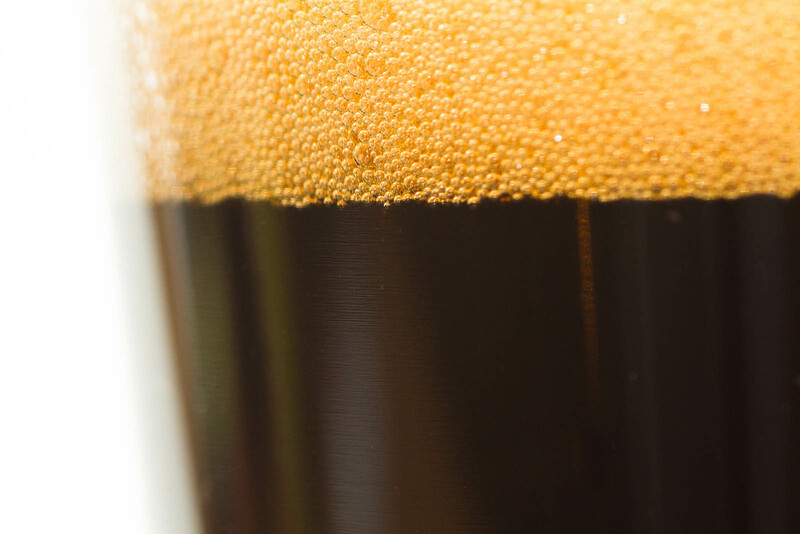 Coming off the surface of this dark beer comes the scent of wood smoke and earthy tones. The smokiness is strong, and seems to overpower pretty much anything else that is trying to let itself be known in the scent profile. 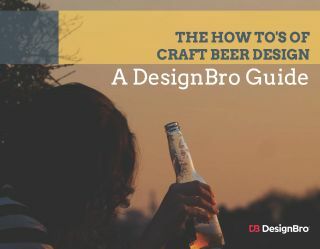 The flavour starts off with toasted malts and a building smokiness. The Smokiness is layered with lighter tones off the front, sharper, fresher tones in the middle and a deep and heavily smoked finish. 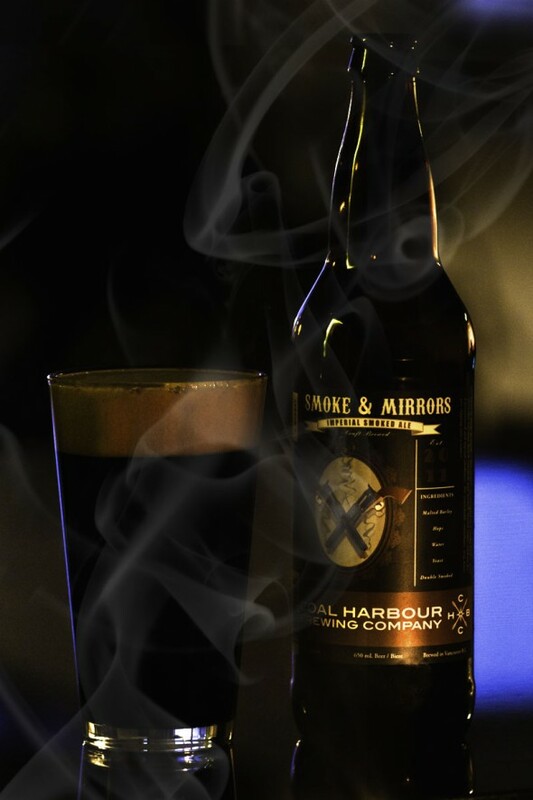 The body is light but the flavour is quite heavy with smoke along side some toasted malt and light caramel sweetness. 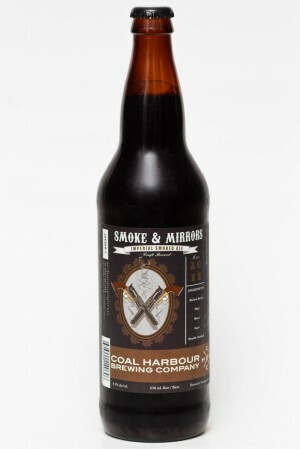 This beer is all about smoke and if that isn’t your flavour of choice then this is not for you. 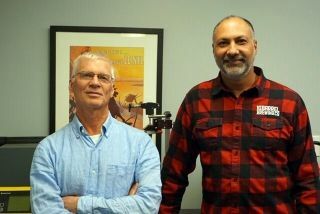 If you are into a touch of campfire in your beer share a bottle with a friend and you will not be disappointed. Love the photo with the smoke. 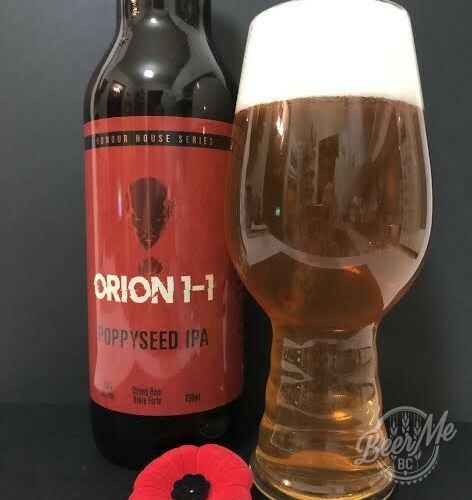 Do not like this beer but I don’t like my beer to be smoky.